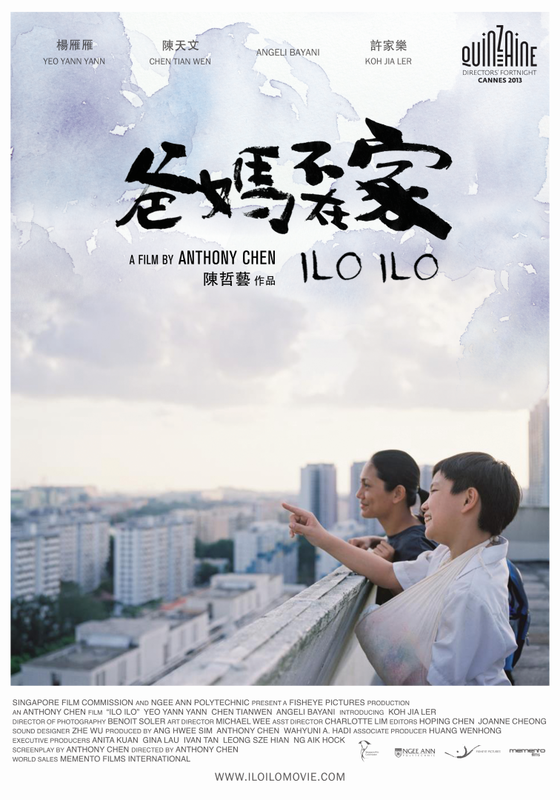 Set in Singapore in 1997, Ilo Ilo chronicles the relationship between a family of three and their newly arrived Filipino maid, Teresa. The family’s already strained relationship is threatened as they adapt to the presence of this stranger. Still, Teresa and Jia Le, the young and troublesome boy she cares for, soon form a bond and Teresa becomes an unspoken part of the family.